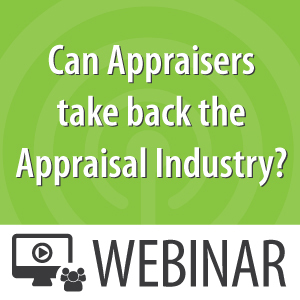 Home / Webinars / Can Appraisers take back the Appraisal Industry? 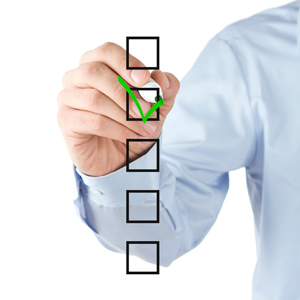 Can Appraisers take back the Appraisal Industry? 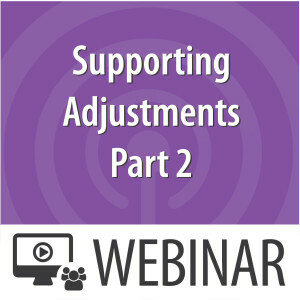 This session takes a hard look at change in the appraisal industry and posts a warning sign for what may happen in the future. We could be looking at more tectonic changes hitting this industry. 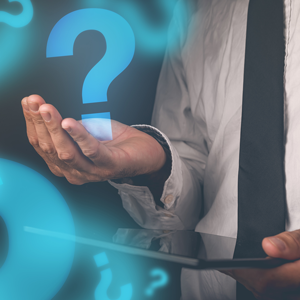 How can Appraisers position themselves to better compete and put more real dollars in their pocket at the end of every month? Appraisers attending this session will see the storm coming, but also take away five excellent ideas to position themselves as this industry change takes hold.